[Novidades] NOVO SISTEMA DE SORTEIO ONLINE! 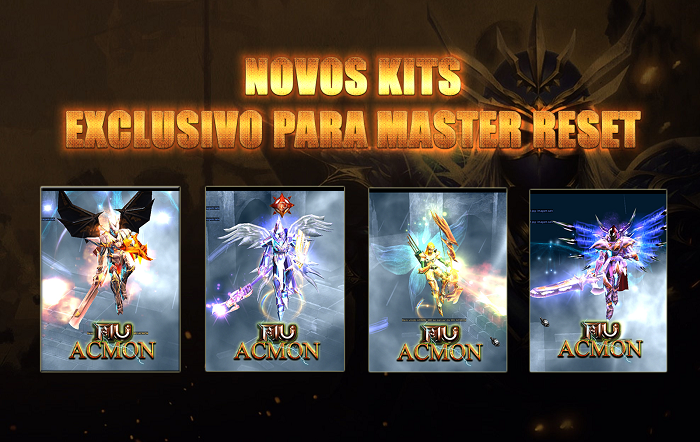 [Evento] REI DO MU ACMON - TODAS AS QUARTAS-FEIRAS! 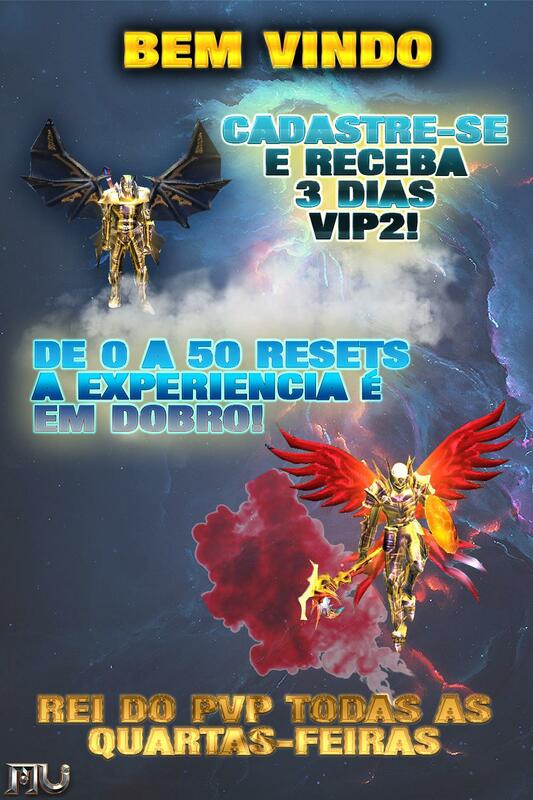 [Evento] EVENTO QUIZ TODOS OS DIAS! [Evento] EVENTO ZUMBI - SAIBA COMO PARTICIPAR! Copyright 2019 | MU ACMON All rights reserved.